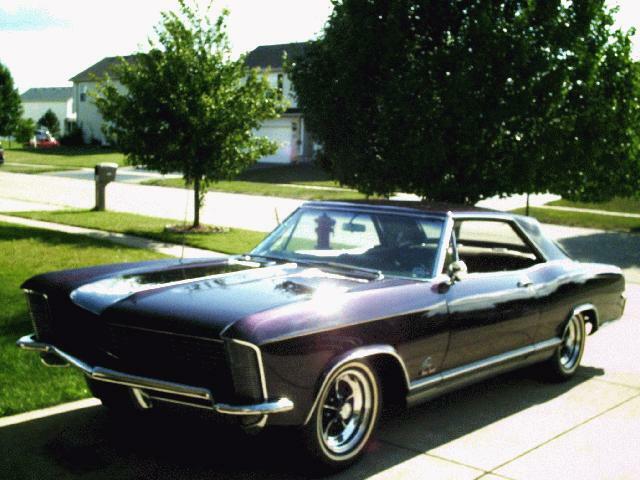 FOR SALE: ONE STUNNING 1965 RIVIERA GRAN SPORT! IT HURTS TO LIST THIS ONE. BUT HARD TIMES FORCE THE SALE OF MY TOYS. THIS IS ONE BEAUTIFUL CAR! TRUE GRAN SPORT. STRIPPED & RESTORED IN 2001. THE BODY WAS VERY SOLID BEFORE RESTORATION. INTERIOR IS GORGEOUS AND ALL ORIGINAL. IT RUNS & DRIVES LIKE A DREAM!! CALL OR EMAIL ME FOR MORE DETAILS. ADDIONAL PHOTOS ARE AVAILABLE TO SERIOUS BUYERS. CALL OR EMAIL ME FOR MORE DETAILS. THANK YOU.